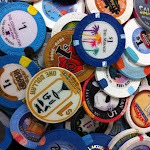 Of the many things Vegas has to offer, serenity, in the traditional sense, is not often found without paying for it. 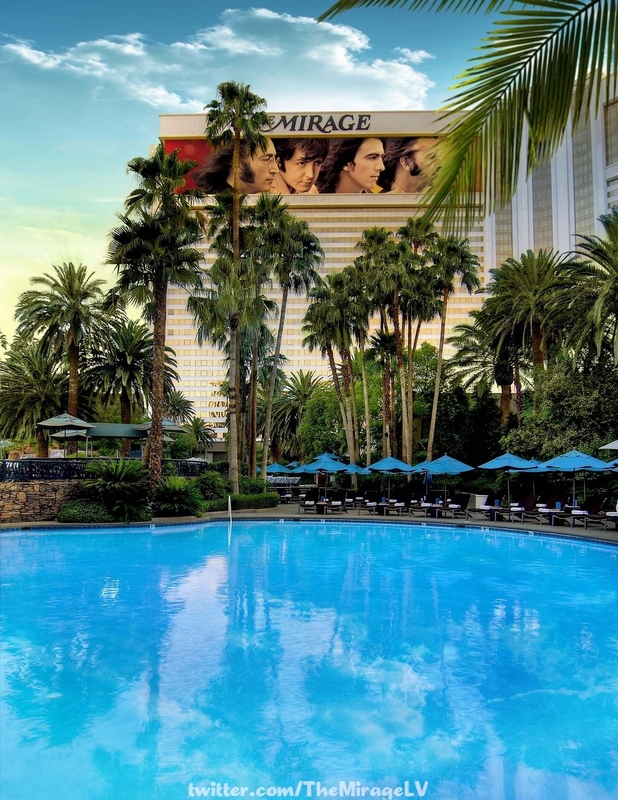 As the sun rises while the strip sleeps, the quiet beauty of the street, the gentle lull of the casino and the exotic elegance of the pool can be enjoyed for a moment before the crowds return to it and the adventure begins again. This week’s winner comes to us from @themirageLV showcasing this special time most of us will only enjoy on our way to bed after a hell of a night. Gather whatever wits you have about you and soak in the atmosphere of a city where the action never stops but does wind down long enough for them to reset the stage so any-thing-can-happen again.